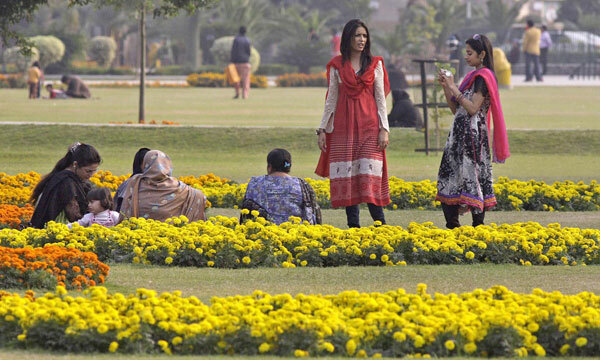 Lahore is famously known for its lush green areas, parks and gardens. 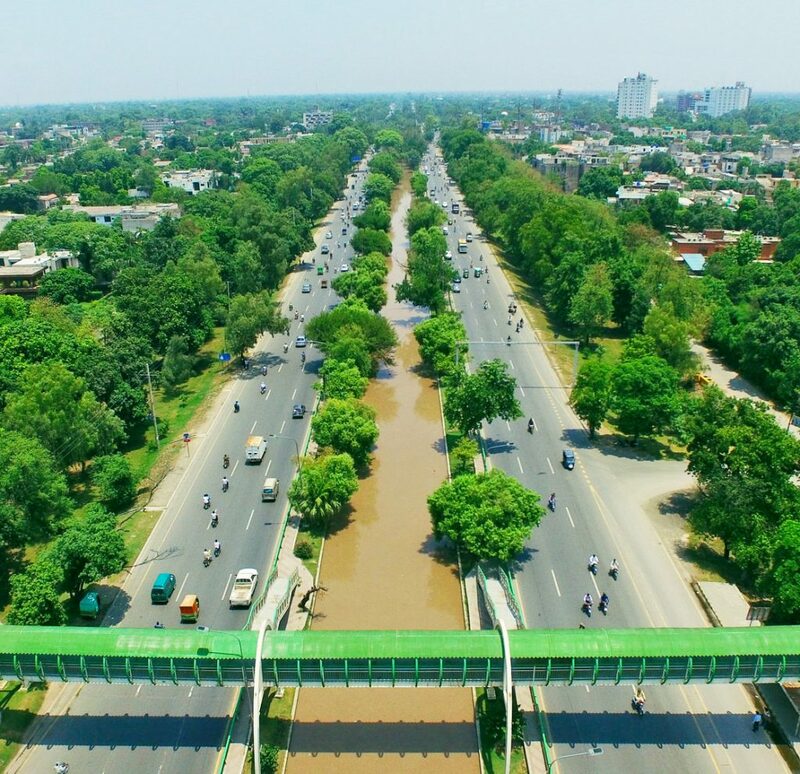 If we look a few years back, Lahore had become a concrete city, with tall buildings, wide roads, and extensive fly overs. 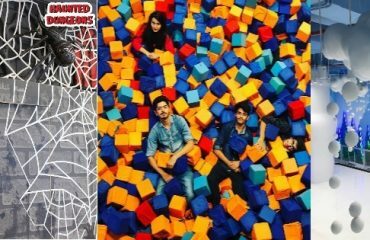 It was then Parks and Horticulture Authority came to its rescue. 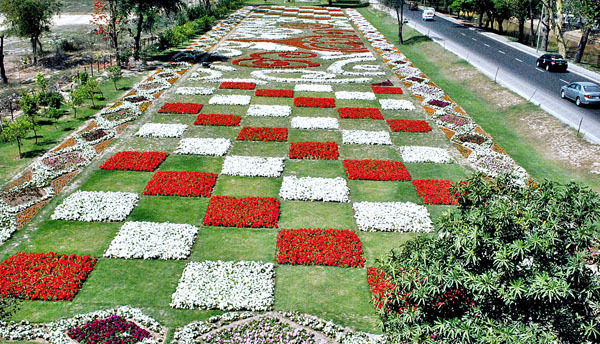 Park and Horticulture Authority which known as PHA, that has truly made Lahore a blossoming city. We get to see different colors and types of flowers on our way, across the roads. The most amazing and astonishing contribution of PHA was of maintaining mini parks alongside of canal bank. 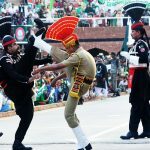 Park and Horticulture Authority even made dancing fountains a reality in the city and make the Lahore one of the most expensive cities. As 14th August was just a few days back, my family and I got high on patriotic spirit and decided to visit the Minar – e- Pakistan. Though we all were not much excited as we knew there would not be much to see but when we got there it was a whole new level of development. 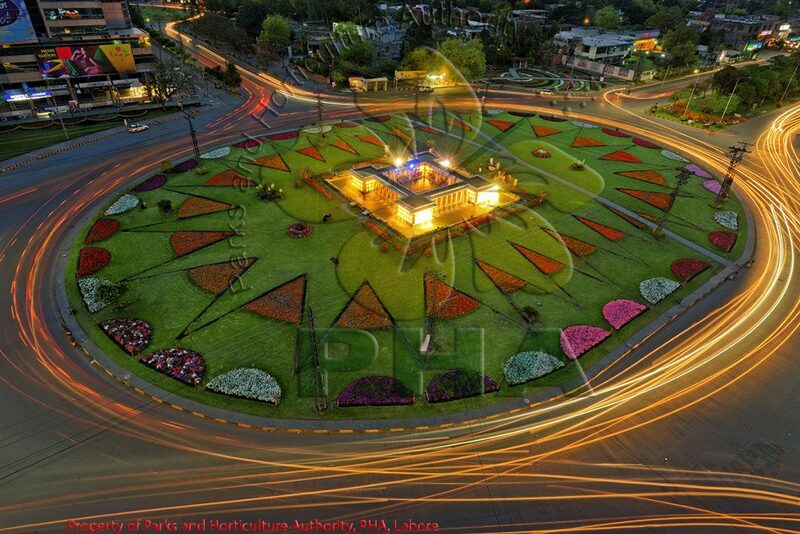 PHA has created a lush green park all around the monument, which comprises of dancing fountains, numerous flower banks and lush green plantation. 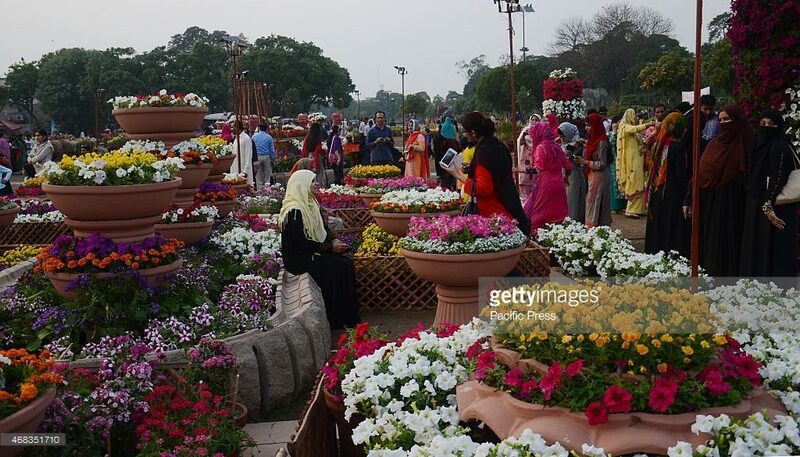 The yearly Gul-e-daudi exhibition is yet another great effort of Parks and Horticulture Authority at start of spring season. This flower requires constant care of 12 months and it only blossoms for 15days, that too only in winters. Creating multiple breeds of this flower is truly an art and only PHA holds its key. 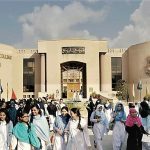 Such developments of PHA have not only made Lahore beautiful but also have created many learning opportunities for us if we observe closely. Last year in winters, when I visited the Jilani Park on Jail road, there I spotted a unique pink colored flower. There I began my investigation, it looked like a lily but was something totally different, and it was named as Lilyum. This flower was planted right outside the PHA office in the Park, though it was an odorless flower, and its blooming beauty was all it needed to grab our attention. Restoration and renovation of ancient landmarks have only been made possible through this most efficient department. PHA actively took part in restoring the trees which were chopped down along the canal bank for its construction. 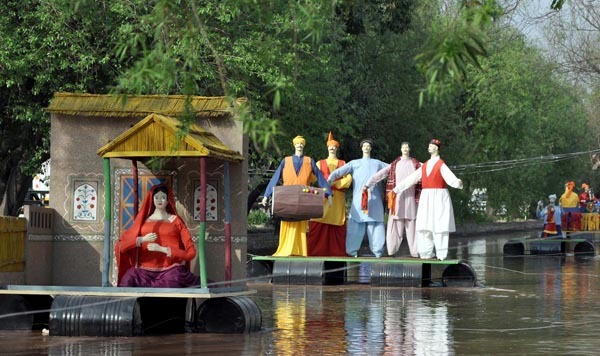 Creating history and culture along the road sides is a great incentive, the traditional hat monument; cultural floats in the canal bank have educated my children a lot. My 4-year-old can easily now identify different cultures of each province. 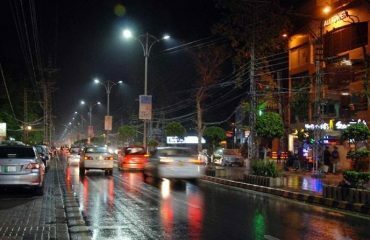 Being a Lahore has become a blessing for me and many others like me, who love to enjoy some nature time every now and then. Due to our busy work life we actually do not get time to go to a park but bring parks on the go has made the work commute so relaxing. 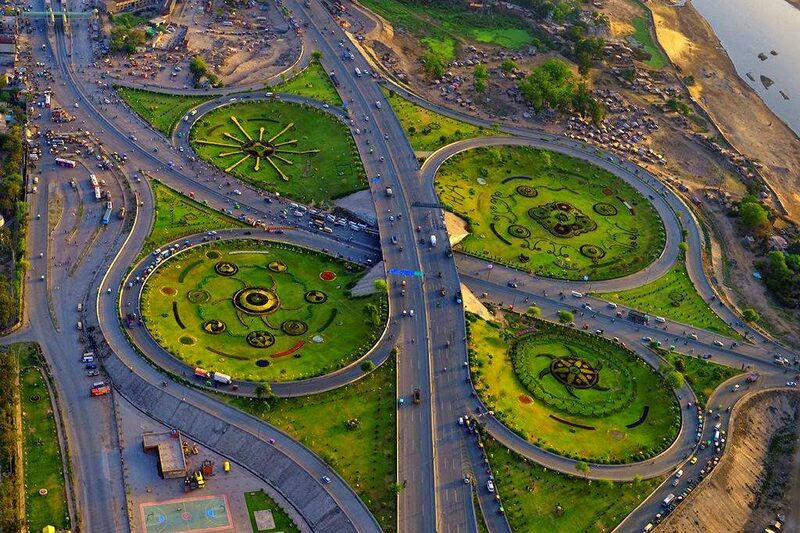 The main reason Lahore seems all dolled up is all because of these amazing flower and green work everywhere. 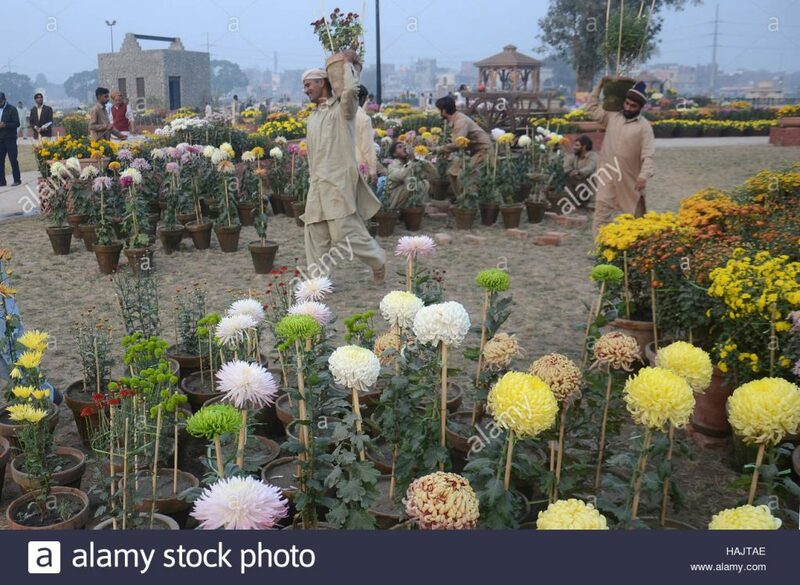 There was a time when PHA’s existence was a big question mark for them as well and now through their art of flower work and lush plantation they have earned the spot light. 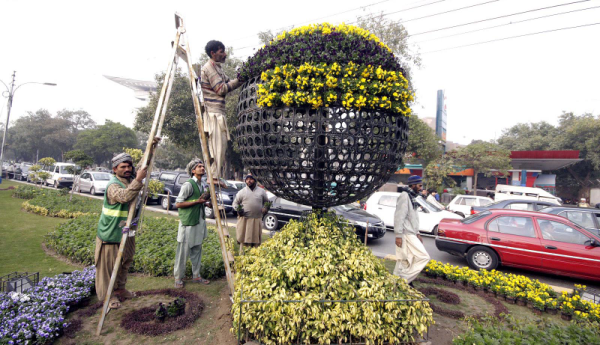 Reusing old car tyres as flower pots, creating walls of flowers and much more such innovative ideas by PHA has made Lahore the city of spring.